At Aquaseal Rubber, we pride ourselves on the fact that we manufacture all of our products in-house. While there is nothing wrong with rubber companies that order their products from overseas, there are some advantages to ordering from a company that manufactures their products in-house. One of the things we pride ourselves the most on is making sure that all of our rubber products are fit for the purpose that they will be used for. We work with our clients, ask questions and sometimes even visit the site where they will be used in order to determine which rubber is the most suitable for your product. This means you get a product that will meet your requirements, saving you money in the long run. When you order from us, you know what you’re getting in terms of quality every time. As we work directly with our suppliers, we are able to trace the origin of our products and are able to supply all information about how and where it was sourced. This means you get a knowledgable company that can answer all your questions without hesitation. As we work closely with our customers, this means we are responsive to their needs and can make changes more quickly than a company that supplies standard products. This means you only get the products that you actually need. If you need a larger or smaller quantity, or if your needs change, we can change your product right away. 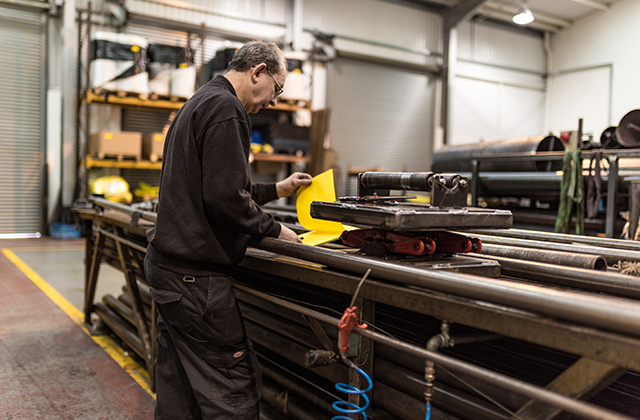 Through years of working closely with rubber products and customers, our staff have a vast knowledge of rubber products. This expertise means you get the best solution possible for your products. We enjoy the challenge of working with customers to make sure we come up with the best solution possible. If you’re looking to work with a rubber company that promises the best product for your need, get in touch. Aquaseal Rubber Ltd © 2017. All rights reserved.